HI is aware of the fact that undernourishment can affect young people and hinder them from realising their full potential. As a fundamental right, access to food can be offered to those who need it the most in a range of different ways. Because of this, HI’s approach to the global issue of rural poverty and hunger is a hands on one. 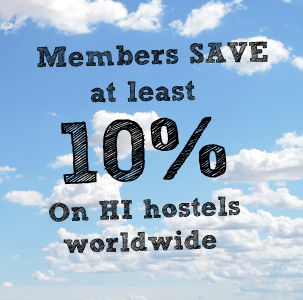 Keeping this reality in mind, in 2012, Hostelling International established its collaboration with myclimate, a charitable foundation that amplifies efforts for climate protection in order to achieve a low-carbon society. Since the start of the collaboration, with the help of travellers booking through our website, we have accomplished great things and we keep paving the way for sustainability and responsible tourism. 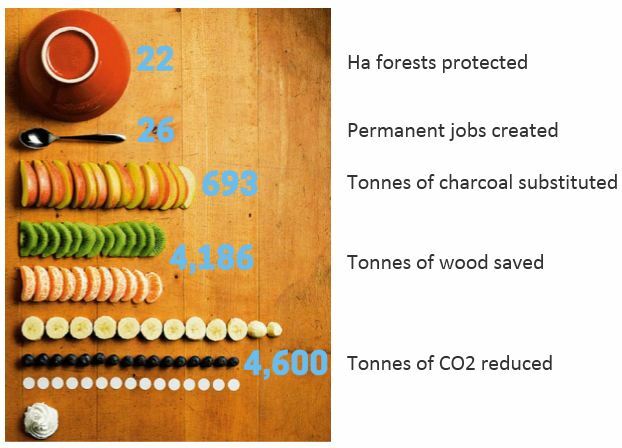 Indeed, travellers are offered the opportunity to offset their carbon emissions by contributing to the HI Sustainability Fund, used to benefit projects in our network through the HI Sustainability Fund Competition, and also to donate towards three great social projects in China, Peru and Malawi. The three projects that HI decided to contribute to are related to food security and social protection. 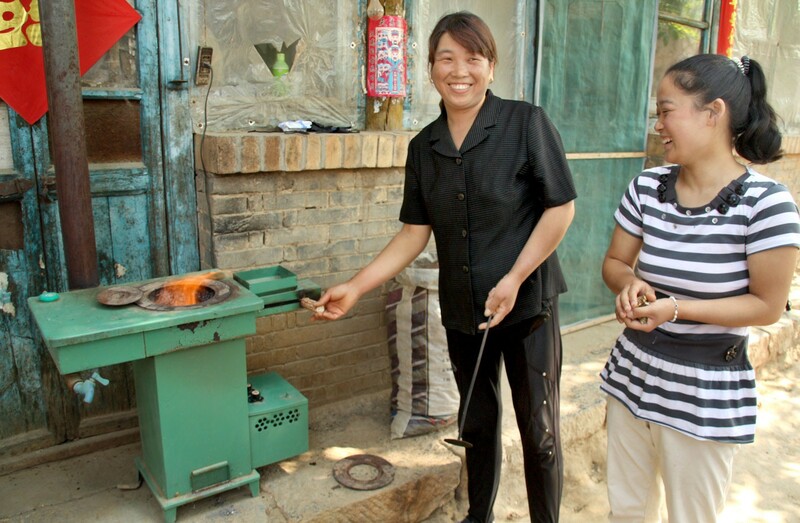 While coal remains a fuel commonly used in China as a source of energy for households to cook, this project aims to reduct CO2 emissions by replacing traditional coal-burning stoves with biomass burning semi-gasifier stoves. Bearing in mind that the World Health Organization estimates a number of 420,000 annual premature deaths (in China alone) resulting in pollution exposures, this initiative supported by Hostelling International is a considerable improvement to the lives of many. 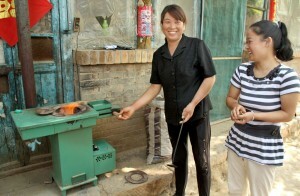 This programme seeks to replace unhealthy wood-burning ovens which cause respiratory problems, with efficient cookers. 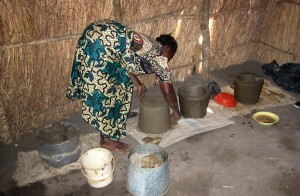 Materials are locally sourced and the cookers are designed to fit with local needs. The benefits of this project are important: they represent less working time to get the fuel, a reduction of CO2 emissions and protection of forests, which were cut down for firewood, and better health for local families, who no longer have to consume the noxious fumes of indoor smoke. 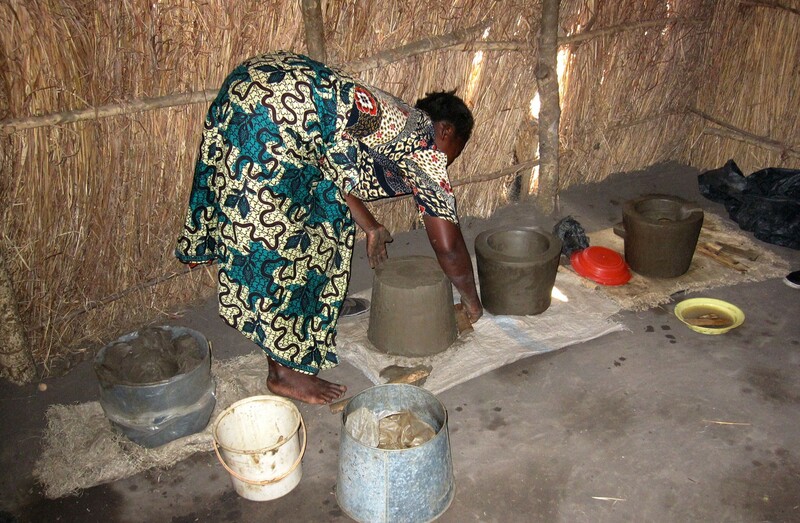 Cleaner and safer stoves are replacing the traditional stone wood-burning fire that is still being used by 90% of the households in Malawi for cooking. 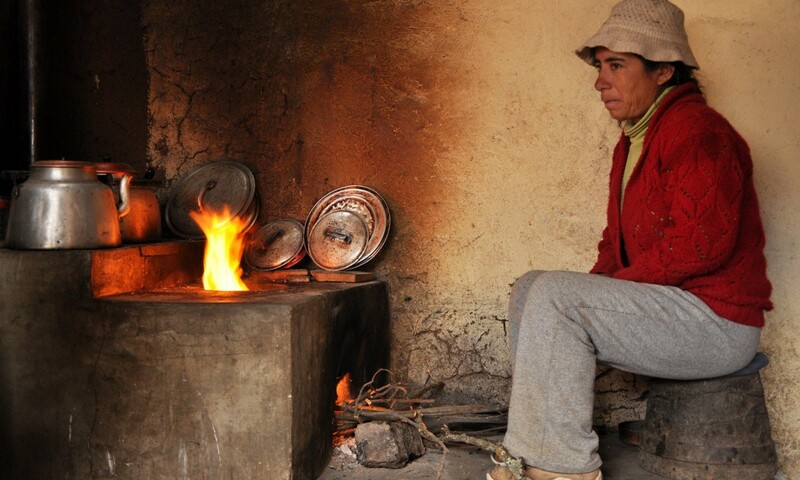 Respiratory diseases and deforestation being issues which aggressively affect the country, the new stoves create a wood consumption reduction of 50%, and for public health. The involvement of the community in the programme also allows the creation of jobs in rural areas. In addition to these projects focusing on the living conditions of populations and food security, some great initiatives have been put together by many of our hostels in order to have a hands-on approach to social protection and agriculture. Urban and/or communal agriculture is one of the ways over sixty of our establishments across fifteen different countries have decided to foster social protection through food. Not only do these small plantations provide energy to those that need it, they also take small steps towards the prevention of urban heat islands and the lowering of carbon emissions in the food production chain. Social protection is also a significant part of HI’s mission, and by giving an equal chance to travellers to see the world through inexpensive accommodation, HI wishes to foster the development of young travellers. It is also a motivation behind many volunteering projects linked to food and involving the community. 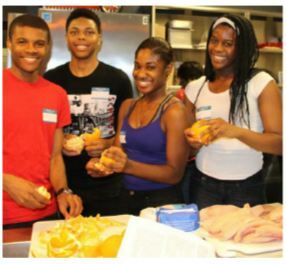 For example, the Cultural Kitchen is a curriculum-based educational program providing young students with a cross-cultural experience, during which they focus their studies on a certain country, before sharing a meal with international travellers, showing the results of their studies and spending a night in a hostel. That international connection through education and food is a way to promote inter-cultural understanding and to encourage students towards openness and acceptance of different people, regardless of social and cultural background. Existing at HI Chicago for 15 years, the Cultural Kitchen is opening its wings and is intended to expand to HI New York City. The programme’s anticipated reach is over 600 this year, including students, staff members and volunteers – an increasing number of young people aware of how cultural differences can benefit our society. Whether it is by reading about innovative projects fostering food security, donating through our booking system, getting involved in taking care of one of our hostels’ gardens or participating in a programme promoting inter-cultural understanding through food, make sure that you take World Food Day 2015 as an occasion to become more aware of the importance that food (and food security) takes.